Elon Musk founded the Boring Company to build underground tunnels that could create the infrastructure for new forms of transit, like Hyperloop. 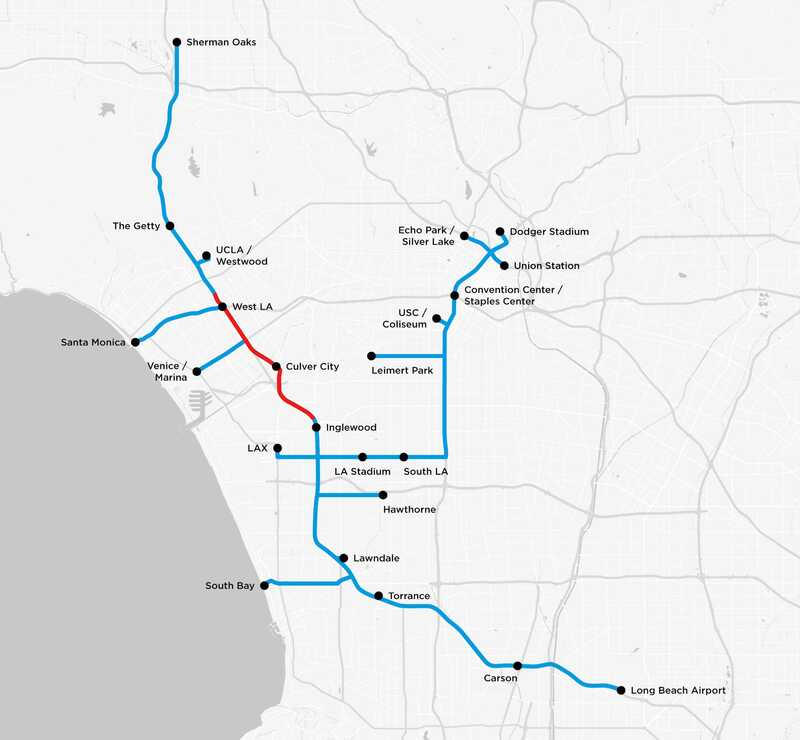 Boring Company operations chief Jehn Balajadia received a mixed response at a city council meeting for LA County’s Culver City when he argued for permission to build part of a 6.5-mile “proof of concept tunnel” beneath the city. The meeting showed that the Boring Company still has plenty of work to do persuading city governments before its dreams of revolutionizing transportation can become a reality.